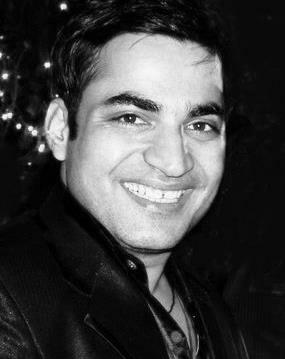 Surjeet is serial entrepreneur, Digital Marketer and User Experience Consultant. He is Google / Bing Individual Certified. His personal goal in life is to encourage and assist 50,000 people to become Digital Marketers. 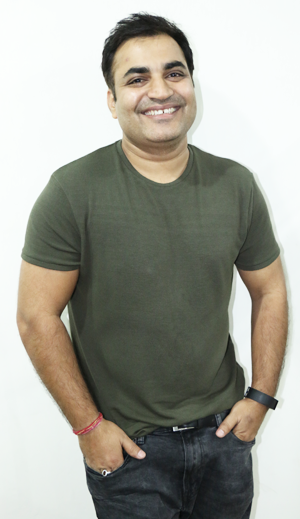 He always help Startups / companies and assists them to improve their ROI. 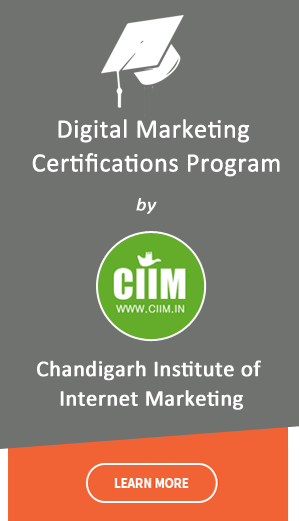 Surjeet is the founder and MD/CEO of CIIM - Chandigarh Institute of Internet Marketing , Problab Technologies (p) Ltd. , PPCChamp – Digital Marketing & Consulting Company and WebtechLearning (The Web Education Academy). Read more.. .
Google latest update for call only ads…. 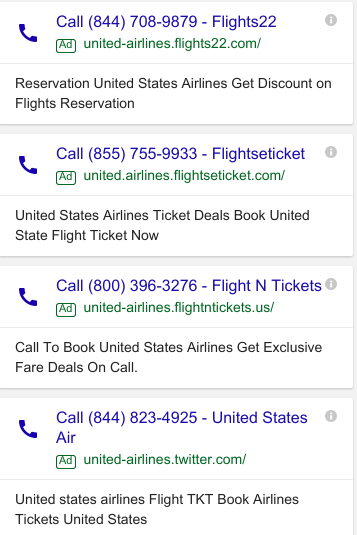 currently Google Adwords calls only ads not showing for travels business for specific queries. Google Adwords Toll Free Number india – Google AdWords is an online advertising service developed by Google, where advertisers pay to display brief advertising copy, product listings, and video content within the Google ad network to web users. 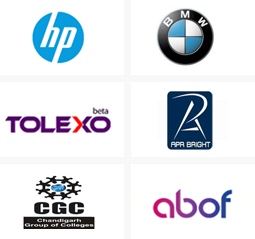 Google team always ready to provide help related to Google Products like: Google Adwords/ Adsense/ Gmail etc. How long does it take for an AdWords ad to be reviewed? i’ll try to explain to you in a series of short posts how the ads review process works. All new ads are submitted to us for review. We reviewed these as quickly as we can – usually within 3 business days and most often within 24 hours! 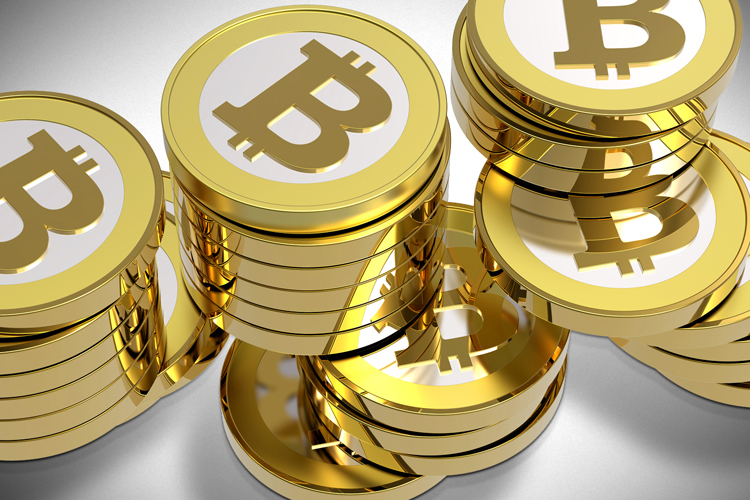 If your ad complies with our policies and guidelines, it should be approved automatically. Sometimes, we need a human to confirm that your ad can be served. How to Reactivate a Canceled AdWords Account? Reactivating an AdWords account is free, and you’ll only need to follow a few steps. Any ads or campaigns that you left active will begin running again. Any ads or campaigns that you paused will not run until you re-enable them. Adwords Expert for Flight Booking Calls – Air ticketing business is growing day by day all over the world. Air ticketing industry is one of the largest industries in world and a very significant employment generators. The air ticket industry in india is set to grow at 7.8% per year during 2013-2023.The Flight Booking industry in India estimated at USD117.7 billion in 2011 is estimated to boom to USD418.9 billion by the year 2022 and so there is plenty of opportunity for new entrepreneurs starting in the Air ticket industry.